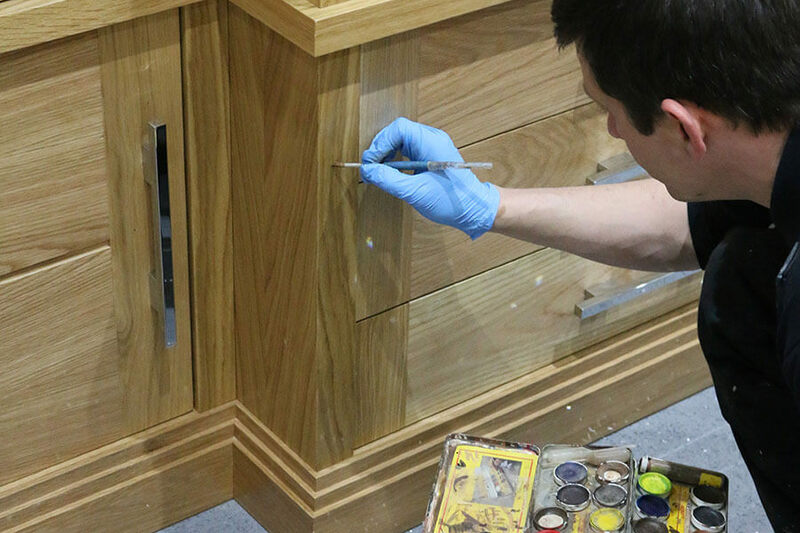 Bring Your Interior Design Ideas to Life Through the Skills of Allstar Joinery. 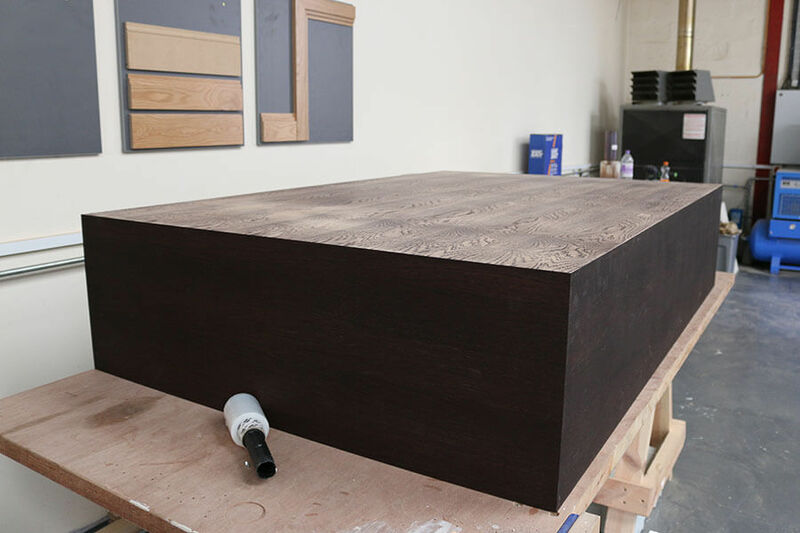 Allstar Joinery all trade fit-out contractors and project managers have a wealth of knowledge and ability to fulfil projects from conception to completion in Glasgow, Edinburgh, the Central Belt of Scotland and throughout the UK. You want to have ultimate control over your project right from the outset. You require ownership and creative control all the way from the ideas and sketch stage right through to the project’s completion. Therefore, appointing a highly experienced commercial joinery company who have a depth of knowledge and experience is an invaluable asset. They will help you iron out any potential flaws in plans and assist you in setting the budget, time constraints and prepare for any other potential challenges which may arise. 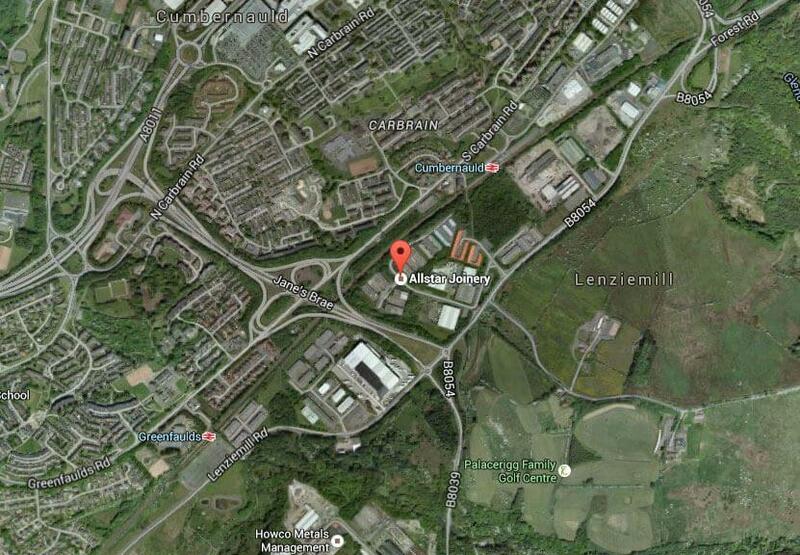 This is where Allstar Joinery, a Glasgow based company, come into play. We have the vision, expertise, and craftsmanship to support you in bringing your ideas to life. We are driven by our client’s vision and assisting in developing a strong concept to guide each project. There can be a lot of interior design questions needing to be answered regarding a project. Ideally, this is where we meet and plan to ensure your ideas become a reality. 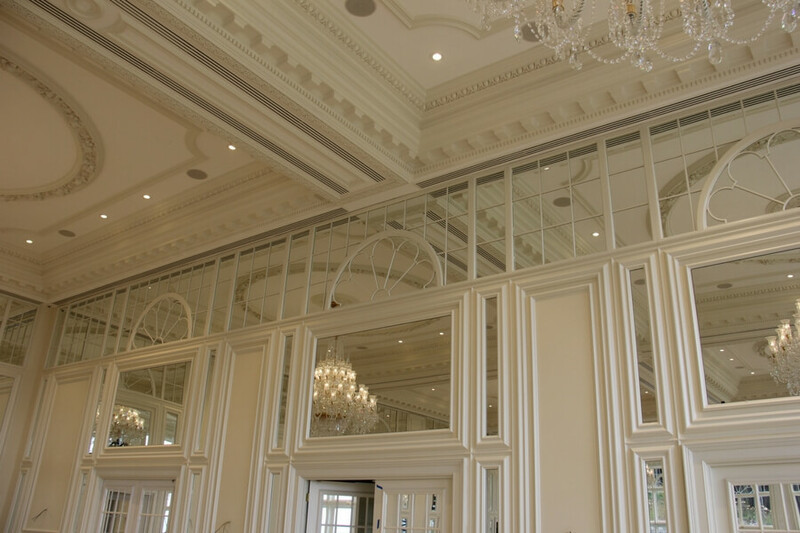 Some interior designers would find it beneficial to talk with an experienced and skilled bespoke commercial joinery company to talk about ideas and initial sketches regarding technical aspects. Allstar Joinery can assist you in exploring potential problems in your design ideas and help find solutions. It can be very helpful to factor in technical issues into drawings. This lets you know you’re heading down the right path as an interior designer and won’t waste too much time going down a route that could cause problems. As a local Glasgow or Edinburgh interior designer, you have a vision and know what you want to design, however you might not have figured out how to make your project a reality. 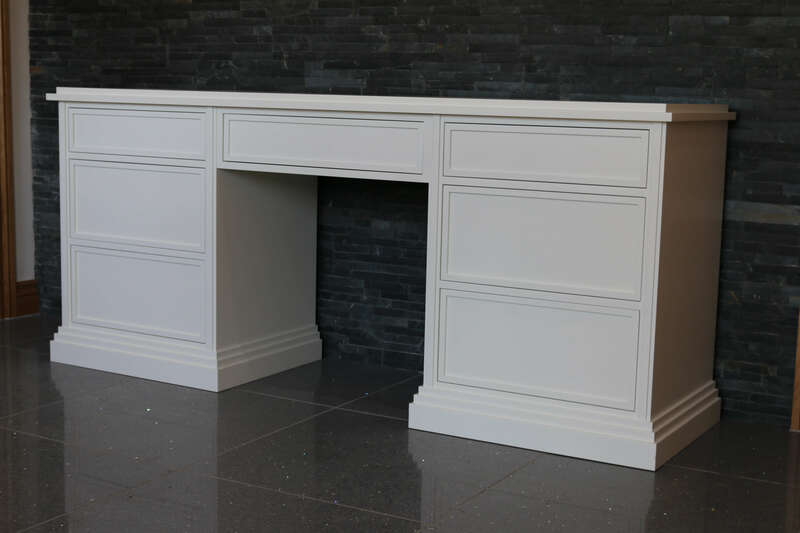 Allstar Joinery’s Success Stories are displayed on this site and will show some of our projects where we have worked closely with interior designers’ resolving many issues, thereby assisting in successful project completion. 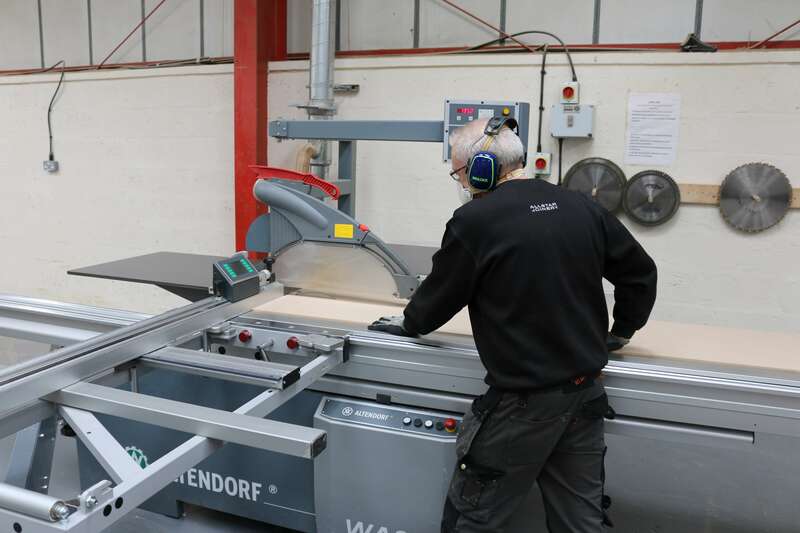 Discuss your needs with our quantity surveyors and commercial joinery craftsmen who have a wealth of knowledge and can advise you on choosing the right materials. 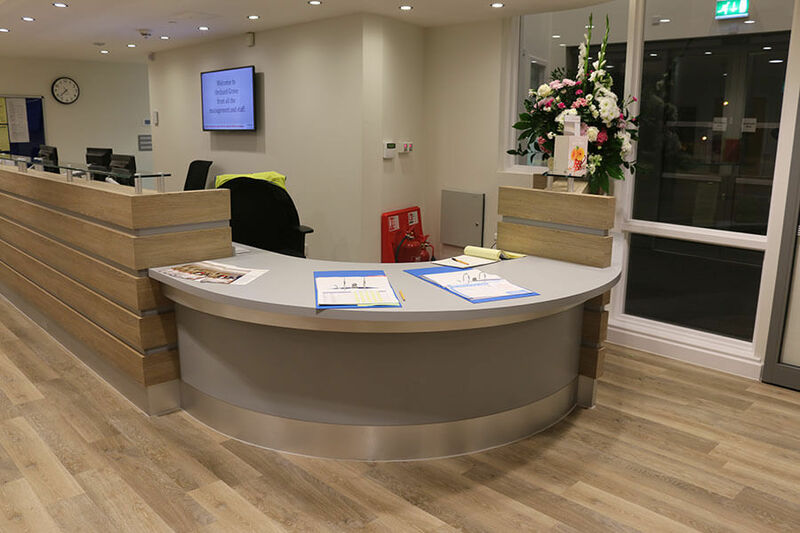 Our team consists of Commercial Managers, Quantity Surveyors, Site Managers, Contract Managers, Production Manager and our team of Mastercraftsmen are extremely knowledgeable and are able to advise on any interior design and architectural interior design issues. A creative city hotel fit-out or maybe a stylish country guest house. A stylish bar fit-out that can assist in kick starting your new or refurbishment of an existing public bar or nightclub. A unique bar fit-out that will assist in launching a client’s new venture with high impact or the refurbishment of a public bar or nightclub. A new restaurant fit-out that creates the atmosphere you’re looking for to stand out from competitors. We can also create bespoke commercial furniture that your customers will It love and it will make you stand out from your competitors too. 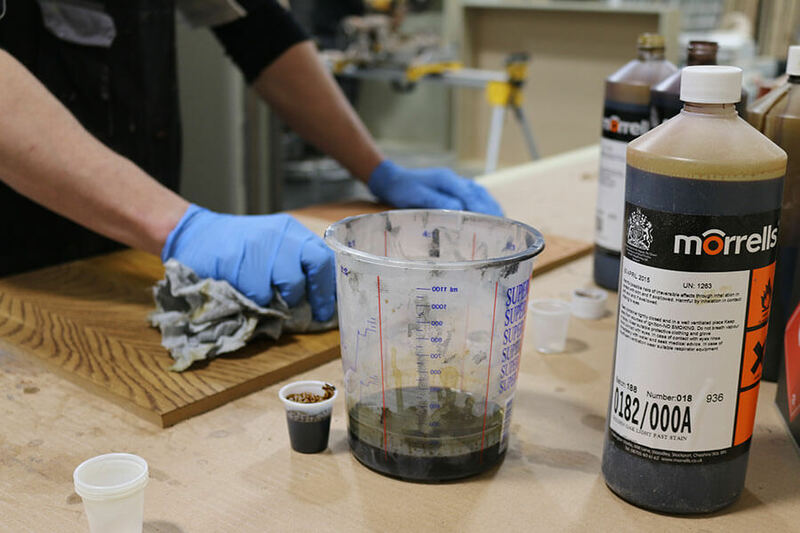 Having in-house production facilities is a benefit to any project. You’ve got access to these facilities 24/7 during your project and will find it to be invaluable when figuring out concepts and designs. It’s vital that you have complete flexibility during the actual planning and build phase of a fit-out project so any interior design alterations can be made. This ensures the project can be completed on time and within the design scope. 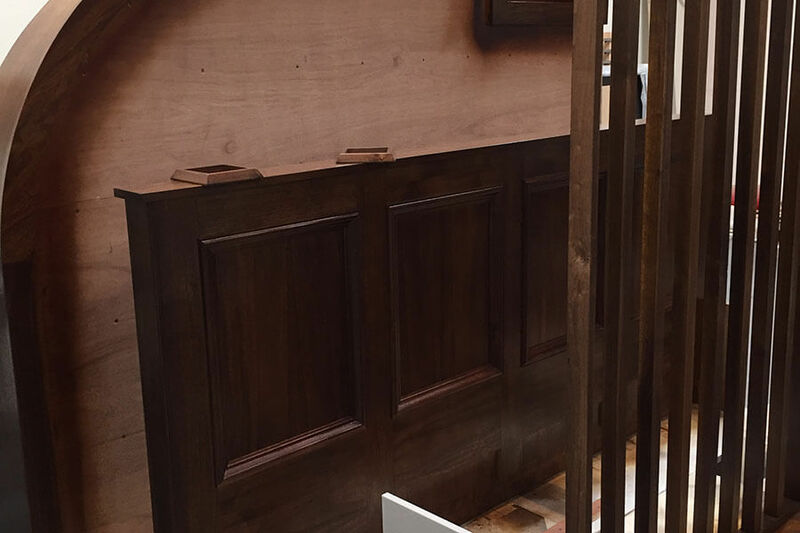 There are many features to timber colour preparation and restoration that can be of enormous benefit to the overall look you are trying to achieve. For colour matching, most interior designers require this service to assist in successful project completion. Exchanging ideas on your interior design ideas is best organised face to face and preferably within a reasonable travelling distance to make regular contact practical. With these types of projects if you sort out the joinery challenges at the concept stage you will undoubtedly reduce costs. The ability to to test out different options of your creative vision early on will ensure your commercial fit out, shop fitting, internal commercial or domestic furniture project goes to plan. A quick turnaround of your interior design project may be required. This is where having flexibility and being able to communicate with your joiners with ease comes in extremely useful. get the latest industry trends, experiences, developments and top tips delivered to you monthly. Join other industry pros in subscribing to the Allstar Joinery blog.